Signing up for Melinda Rae’s women’s coaching program will give you reassurance. 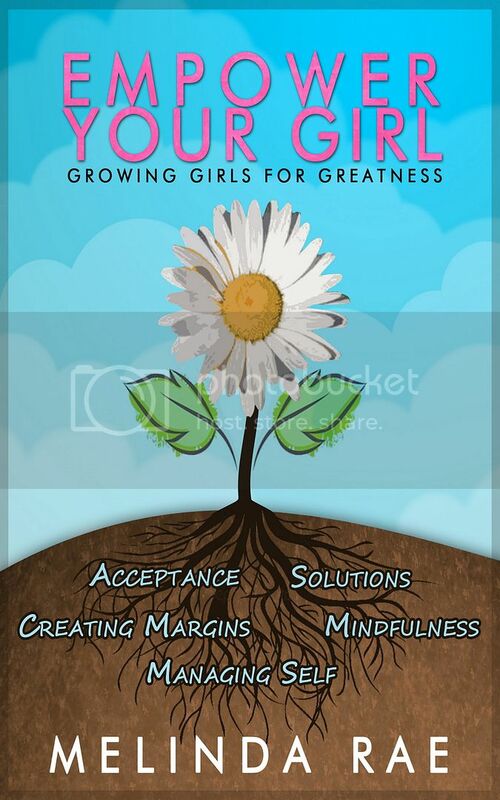 Melinda Rae, the Founder of Girls in Power, utilizes principles, methods and tools of the Girls in Power Coaching Curriculum, and is designed to challenge, uplift, and support you mentally, emotionally and psychologically. Melinda Rae’s teachings will bring you the relief you need and the confidence to meet challenges head on. Melinda shows you how developing a calm heart to confront life, as a parent, a partner/spouse or entrepreneur will bring about peace and fulfillment in your life. Melinda Rae works one-on-one with parents to provide them the tools to help them with their child who may be suffering from depression, anxiety, learning disabilities, boundaries/limits, self-doubt and confidence and more. Melinda Rae inspires and coaches you, teaching you that coming from the heart with boundaries you will feel confident and in control. As a leader, Melinda’s GIP methods equip you to create a life yielding more time for yourself and more time to give back to others; especially your children while leaving you with feelings of true happiness and total appreciation and gratitude for your life. Melinda shares the philosophy of GIP with parents so that the parent-child relationship embodies empathy-compassion; a unity is formed with trust and safety. Both parent and child feel heard, respected and honored; where a home is filled with love and a sustainable future is possible. 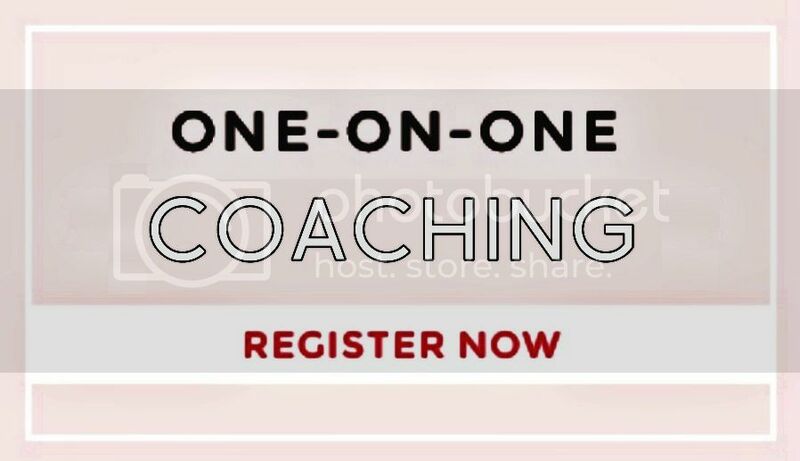 One-on-One coaching can be achieved in individual sessions either in-person, onsite at GIP, virtually, or via telephone. Please fill out contact form or 805-559-4447.